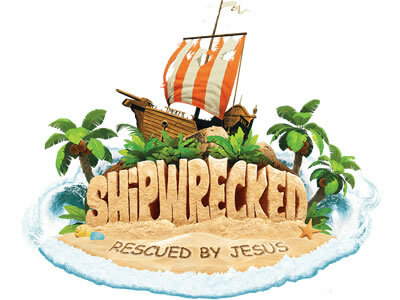 At "Shipwrecked," children will have the opportunity to take part in Bible-learning activities, songs, games, treats, Bible adventures, and more. Each day will conclude with the Sail Away Sendoff that gets everyone involved in living what they have learned. Family members and friends are encouraged to join us daily for this special time at 12:00pm. Volunteers needed! Contact Renee if you are interested in volunteering for this program: rhunsaker@stroseanthem.com.